Ten years after Major League Baseball announcer Jim Brockmires career goes down in flames with an on-air meltdown, hes trying to start over calling the games of a small-town minor league team called the Morristown Frackers. When the Frackers win the day after Jim gets together with Jules, the teams owner, they decide to continue their relationship with the hope that the team will continue to win. The players hold a kangaroo court that turns intense; Charles tries to figure out why Brockmire thinks he is gay. Brockmires ex reappears. 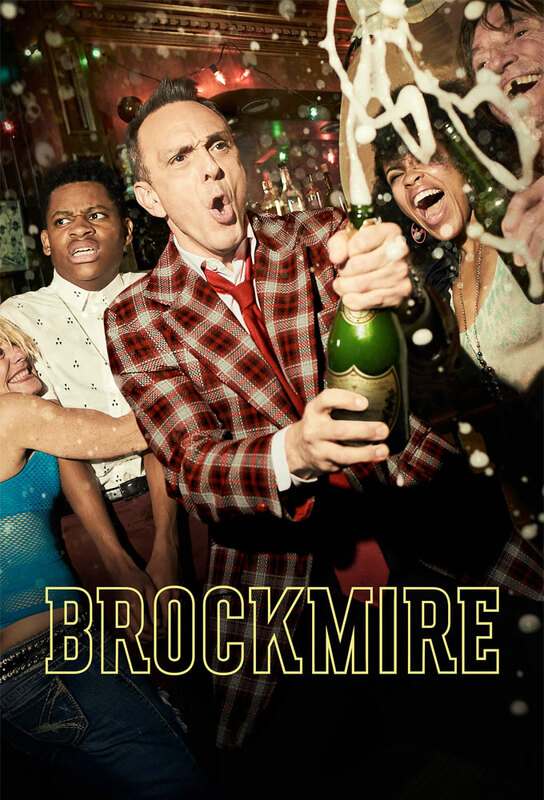 Forced to confront his emotions, Brockmire defaults to drinking. Brockmire attempts fame again. Jules and Charles work to make him a household name. Their efforts pay off when he gains a very unexpected fan base. Jules has a pregnancy scare. Brockmire works out his father issues with Charles. Jules and Brockmire take a road trip to Pittsburgh. Brockmire attends an event honoring broadcasters. Charles attempts to impress a young lady. Brockmire makes a decision. He must choose between staying in Morristown or returning to the major leagues.